Carolyn was referred to us by another happy patient of ours. She had a few consultations before and was lost in choosing the right dentist. 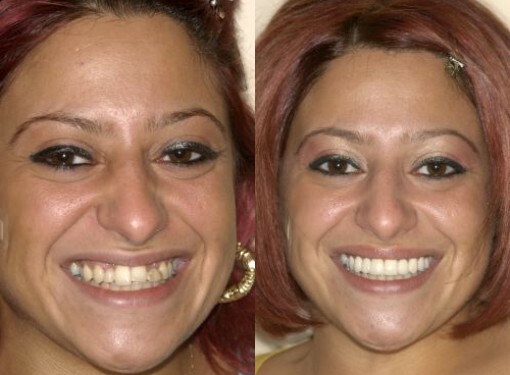 She was missing two lateral permanent incisors and was given a few treatment options. Carolyn’s dazzling new smile is a combination of lava bridges, dental porcelain veneers and professional whitening. We are happy to see her smiling again! !